HBO Knocks it out of the park! 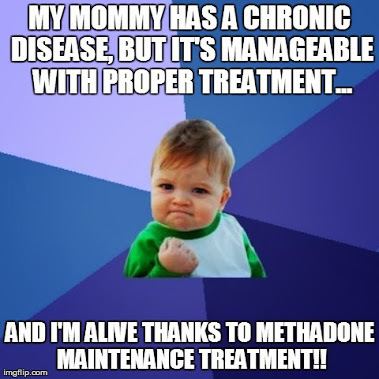 HBO's documentary "Addiction's" Supplemental Series video "Understanding Replacement Therapy" is, by far, one of the best concise video explanations of the chronic disease of Opioid Addiction and Medication-Assisted Treatment (includes a discussion of both methadone and buprenorphine). 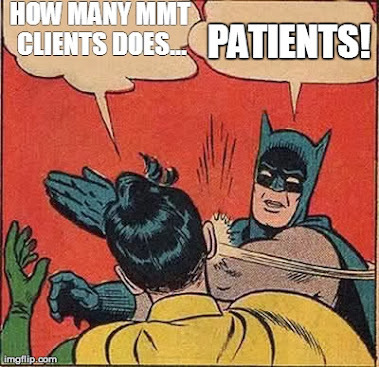 This is a MUST WATCH video for *all* MAT/MMT patients, providers, family, friends & allies! 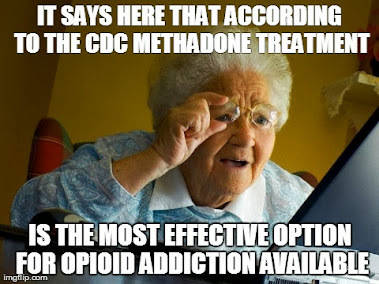 This is a wonderful resource for those who don't fully understand Opioid Addiction as a treatable medical condition, much like diabetes, hypertension and asthma, or who may cynically view Medication-Assisted Treatment as the "trading of one addiction for another." This is a video that EVERYONE needs to watch multiple times! A+++! !